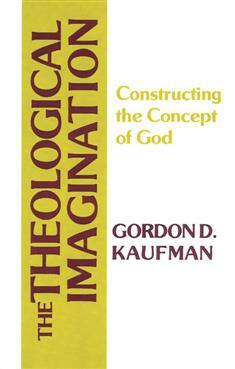 In this challenging work, Gordon Kaufman asserts that the prime task of theology is the imaginative construction of the doctrine of God. Kaufman maintains that both the absoluteness of the divinity and our own necessity demand that we construct the doctrine of God critically and in a manner appropriate to our own time and place. In thorough examinations of God and theology, Christ and christology, and of the ultimate foundations of religious thought, he shows how this construction can be accomplished faithfully and in full realization of our own humanity.